New tiny-house community planned for downtown Reno. 650-square-foot to 684-square-foot, two-bedroom, one-bath homes, which would be centered around green space and include a one-car detached garage, will come with a price tag of about $225,000. 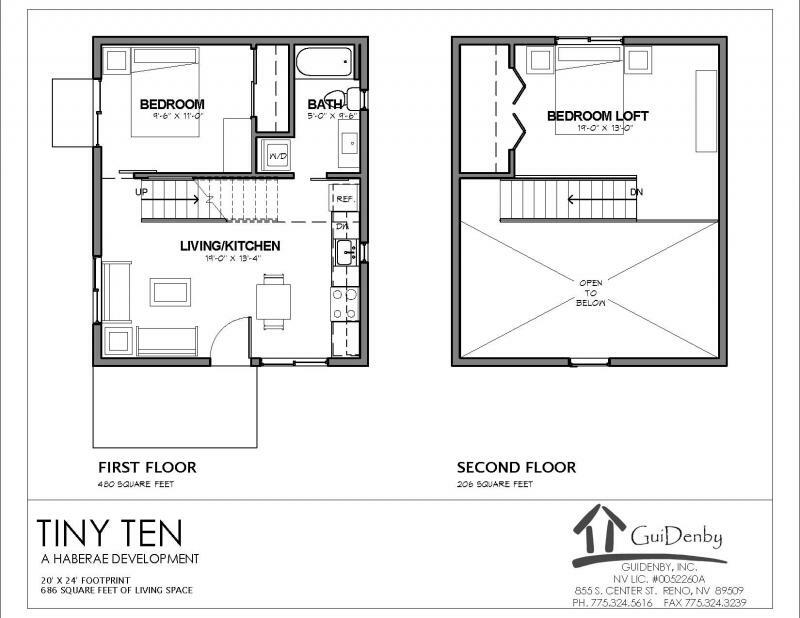 A community of 10 miniature homes in downtown Reno is in the planning stages. The developers said HGTV's "Tiny House Hunters" wants to feature them when they are completed in summer 2017. To be located at - 861 Ryland St, Reno, NV 89502. They've built several other tiny houses throughout Midtown and downtown Reno, too. 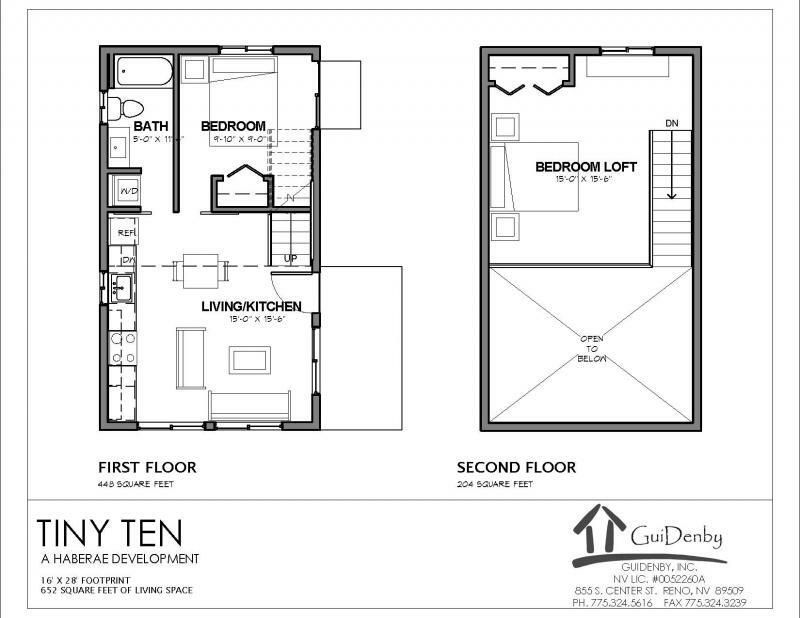 Tiny Ten would be a larger, but not too big, planned community with 10 two-bedroom, one-bathroom houses ranging from 650 to 684 square feet on Ryland Street and Wells Avenue. Rae and Haberman said they hope to break ground by December and complete the community by June 1, 2017.